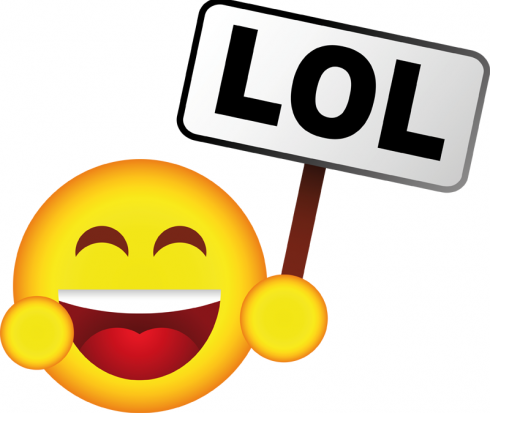 In the lighter mood: The Church and its Members! 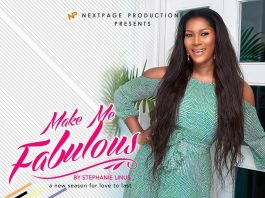 Season 2: Stephanie Linus hits the Screen again with ‘Make Me Fabulous’!! 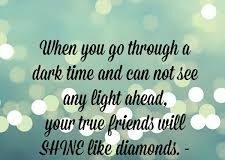 In the lighter mood: Knowing Your True Friends!